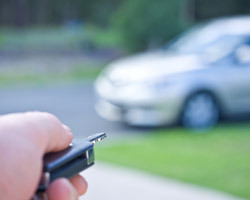 “Car theft has been shown to be a 'debut crime' that offenders commit early in a criminal career. So making this crime more difficult may reduce the chances that they undertake a criminal career, or shorten its length. Professor Farrell said the government should encourage other manufacturers to follow the lead of the car industry, who only responded to calls for better security following ‘threats of regulation and public shaming via the Home Office's Car Theft Index’. It is a member of the 1994 Group of 13 leading research-intensive universities. The Group was established in 1994 to promote excellence in university research and teaching. Each member undertakes diverse and high-quality research, while ensuring excellent levels of teaching and student experience.